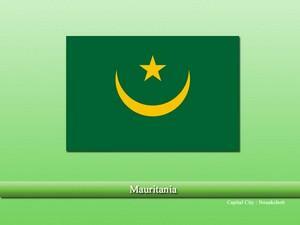 Mauritania is a gigantic country located in West Africa. The earliest known people to inhabit the regions were “Berber People”. As the time passed these people were replaced by “Balfour People” who were relatively some advanced and knew agriculture, etc. Islamic warriors and preachers began to arrive in the region in the 11th century and eventually, the whole region converted to Islam. 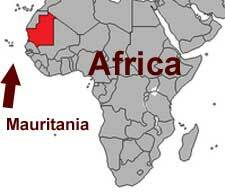 During the infamous “Rush for Africa”, Mauritania was annexed by the French and remained till the country’s independence. Majority of the country’s covering area features plain deserts with some fertile and green lands on the Eastern side. The country borders other African nations of Mali towards the East and Southeast. Algeria towards the Northeast, Senegal towards the Southwest, while the Atlantic Ocean lies towards its East. The country similar to other African Nations, e.g. Mali, etc. has rich deposits of minerals but failed to utilize them properly. Agriculture, fishing, livestock, etc. is still the major source of income for the majority of the people. Islam is the only religion of the country that accounts for almost 99.9%-100% of the total population. Similarly, Arabic is the National and Official language of the country. Basic vastu for home in Telugu?